At present in the evolution of our species, all we have to go on is our Human Experience (augmented here and there by inputs from apparent non-human sources be they channeled entities, extra-terrestrial beings, angels, entheogens, etc). This experience exists primarily within a construct that is fundamentally based upon the relationships of 3D space and 4D time. 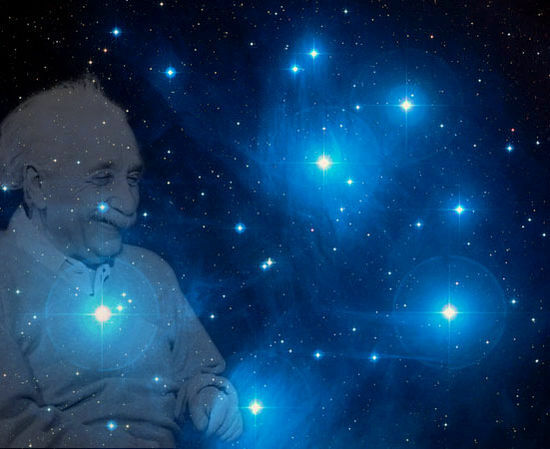 Although there is a relativity to our experience of these relationships, there is a collective agreement as to this shared experience which, for the sake of simplicity and in recognition of the apparently inextricable coexistence of space and time, Einstein called "spacetime". This is the one phenomena that is everywhere and everywhen, creating what we call "reality". Spacetime, therefore is used throughout this site to reference this primary field of manifestation and awareness. Its complements are the Unified Field — the underlying zero-point state of perfect equilibrium, and the Quantum Field — the sub-atomic interface between the Unified Field and spacetime phenomena.